Shelly, Joe and Aiden make the perfect family. One of my favorite things about being a wedding photographer is getting to know families. To a certain extent, my being there for one of most important days of a family’s life allows me to do this. However, when I get to see a family more than once, it’s really special. That is part of the reason shooting adorable Aiden was so much fun. 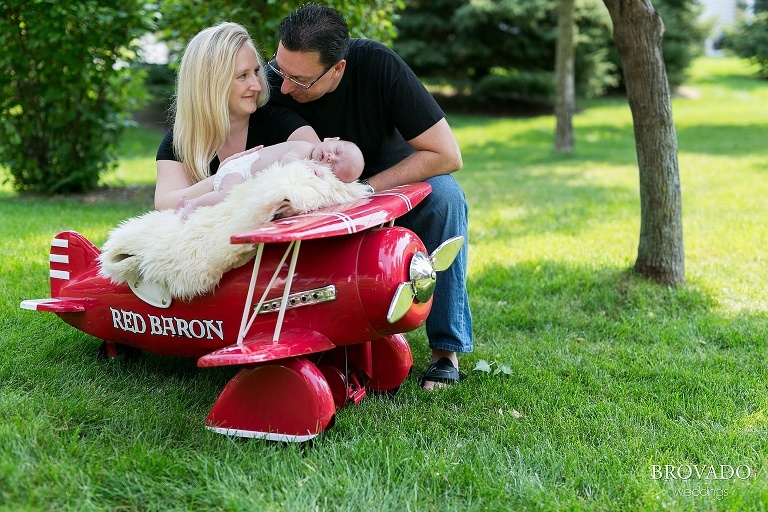 I had previously photographed Shelly and Joe’s wedding and they asked me back to create this awesome aviation themed shoot for their newborn baby. Considering my love for flying, this task was such a blast. His parents gathered all of the props, all related to their passions of aviation and baseball, and we had so much fun dressing Aiden up. 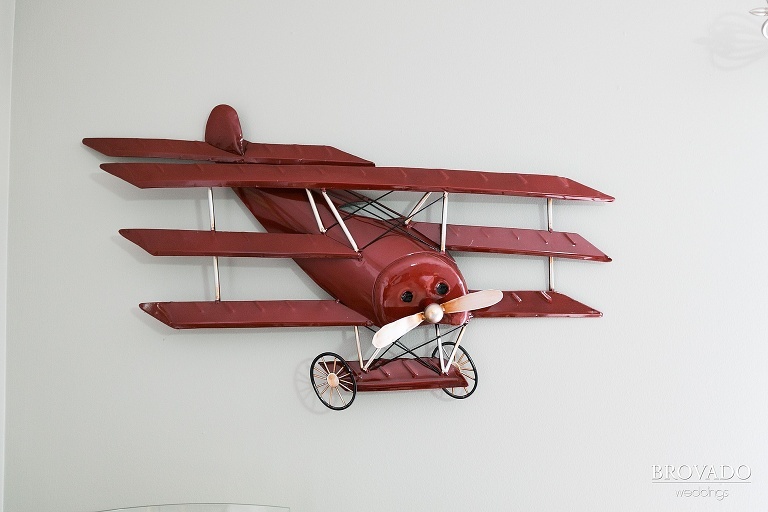 The little airplane that Aiden is sleeping on is a 1920’s pedal airplane that they borrowed from the Golden Wings Air Museum! I was so impressed by what they had come up with. 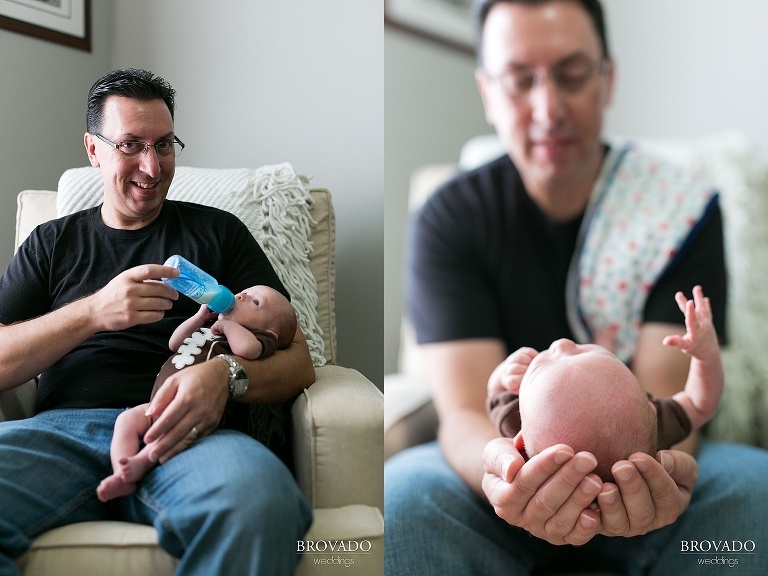 They made my job easy by creating an awesome atmosphere and most importantly by just having an absolutely adorable child. Watching this couple clearly having so much fun with the people they care about most was such a treat. It’s always a pleasure to be invited into your family, Shelly and Joe! Aiden is a treasure. I hope this isn’t the last time I see you!